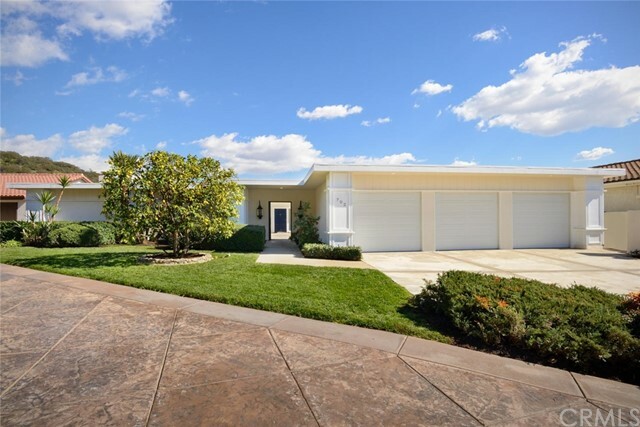 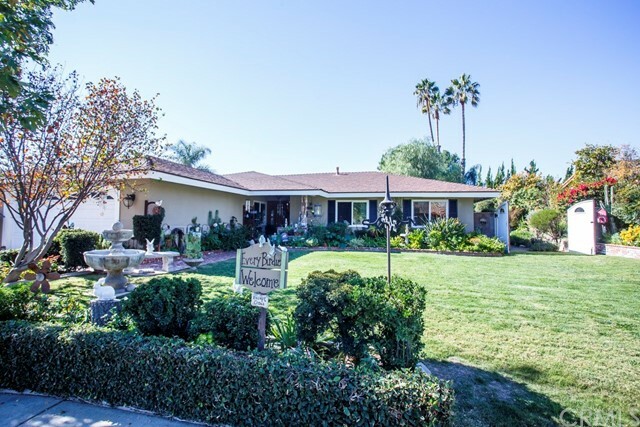 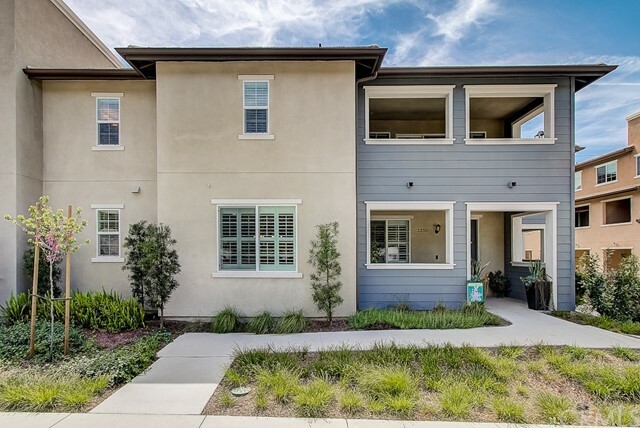 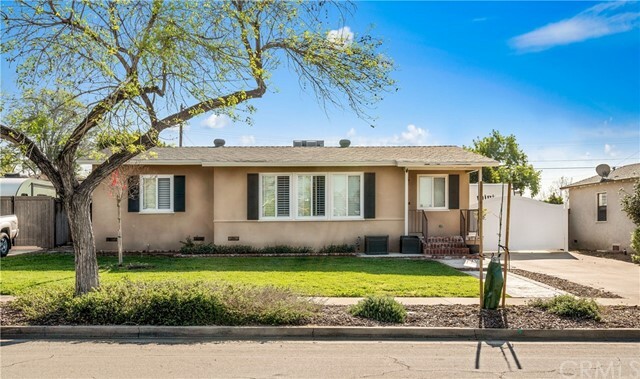 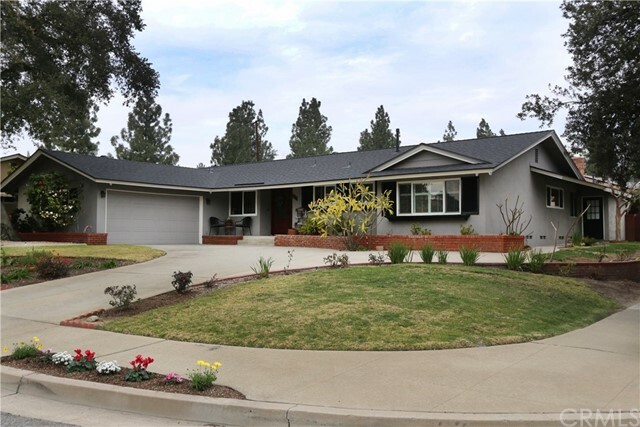 Homes For Sale In Claremont|Claremont, CA. 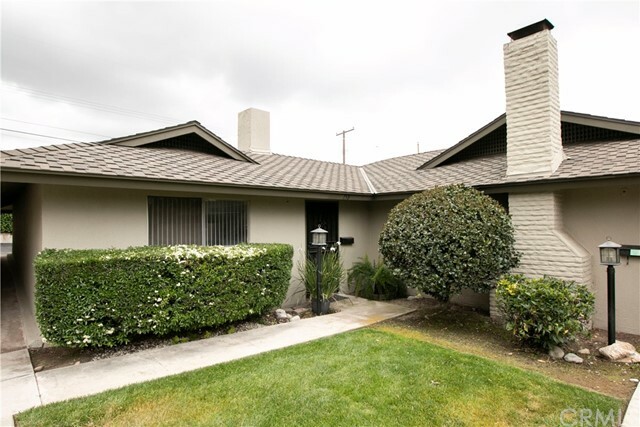 Welcome to Claremont, California! 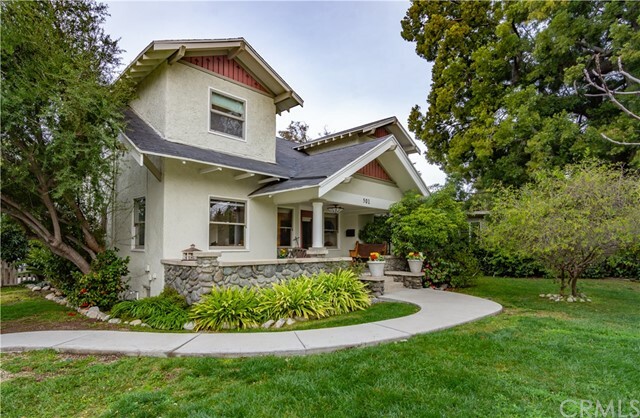 Claremont is known as a quaint town, the home of the Claremont Colleges and other educational institutions, and for its tree-lined streets with numerous historic buildings. 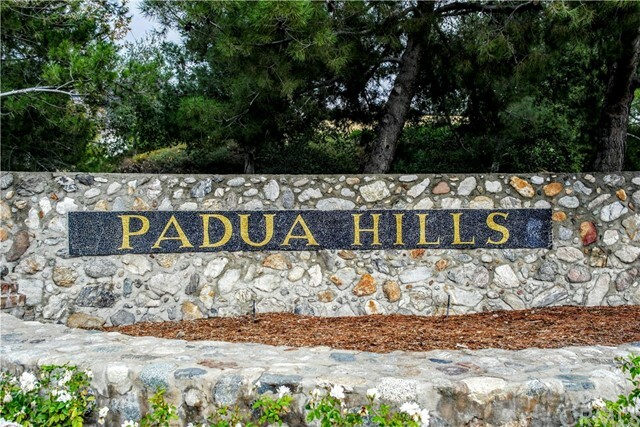 The city is primarily residential, with a significant portion of its commercial activity located in "The Village," a popular collection of street-front small stores, boutiques, art galleries, offices, and restaurants adjacent to and west of the Claremont Colleges. 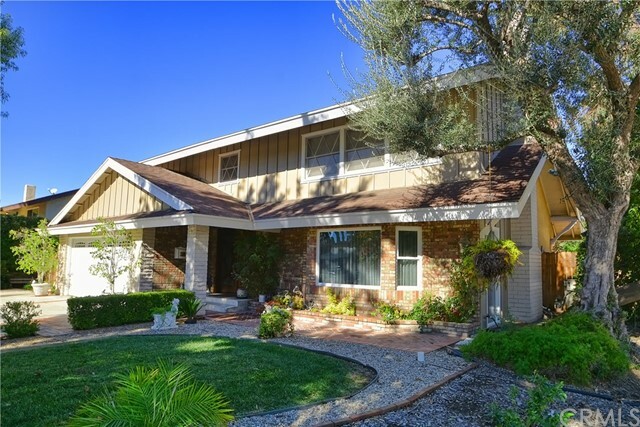 Click below to find home for sale in Claremont.